Travelling to Phan Rang? Here’s the lowdown on Vietnam’s newest adventure destination. When is the best time to visit Phan Rang, Vietnam? Where are the best restaurants in Phan Rang? What’s the Phan Rang nightlife like? What’s the best way to get around Phan Rang? How is the internet in Phan Rang? Are there any coworking spaces in Phan Rang? 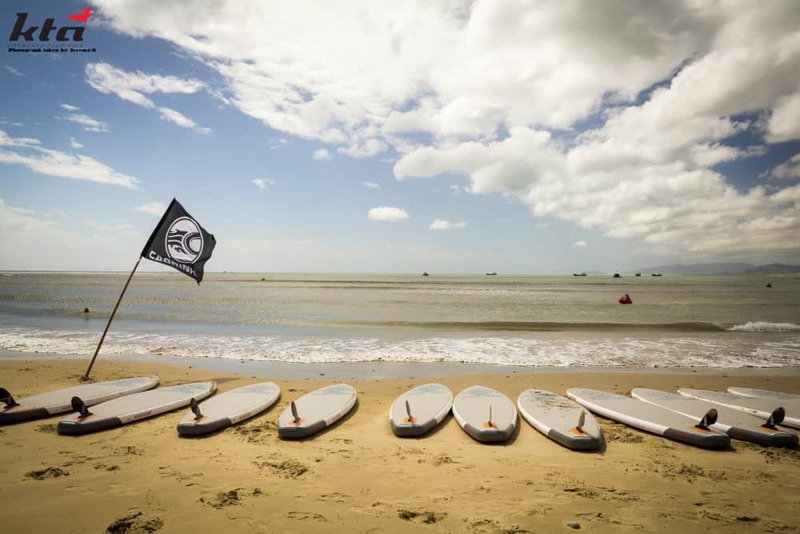 Sitting bang in between Vietnam’s long-established kitesurfing mecca- Mui Ne– and the raucous city streets of Nha Trang, Phan Rang, Ninh Thuận Province, is the new up-and-coming spot that’s captured the attention of adventure travellers around the globe. Phan Rang Tháp Chàm (as it’s officially known) is the capital of the seaside province. The quiet, rural area is set into the south-central coastline, where much of the region’s land is dedicated to agriculture- grapes, peaches, rice paddies, and salt pans- but head for the coastline and you’ll soon discover exactly why we can’t get enough of this place. Peek over the edge of the massive granite cliffs that drop into the ocean, and you’ll see that Phan Rang’s waters are bright blue and crystal clear. And thanks to the jagged coastline that twists and turns in every direction, kiteboarders and surfers have been quick to adopt this underrated sliver of Vietnam’s countryside. 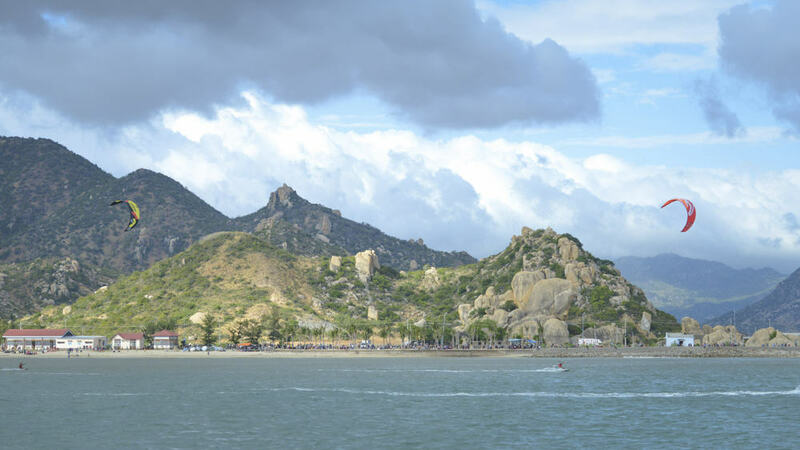 A peaceful and authentic way of life, cheap cost of living, fascinating local culture, and near perfect watersports conditions; it’s no wonder Phan Rang is looking set to become one of Southeast Asia’s top outdoor adventure destinations. 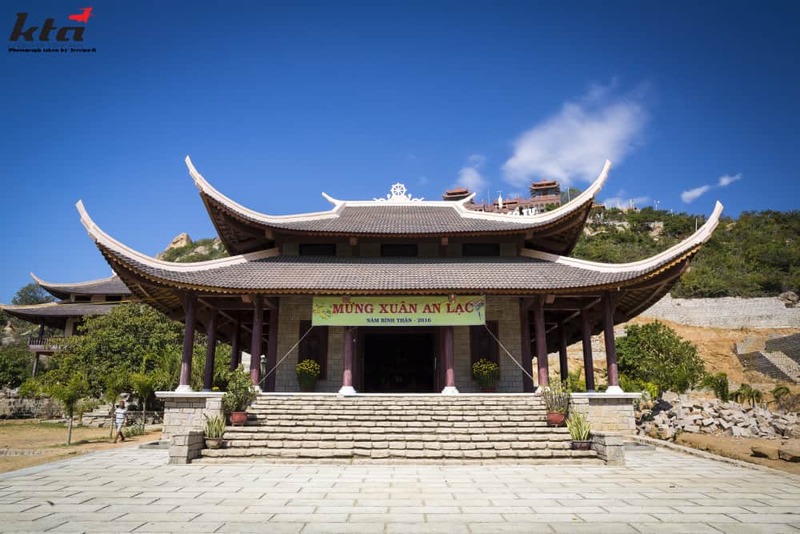 Phan Rang, Vietnam, sits right in the middle of the “tourist triangle” of Dalat, Nha Trang, and Mui Ne, but despite the neighbouring cities’ constant stream of visitors, the entire area has remained more or less unchanged by modern tourism. The surrounding countryside is tranquil and dramatic all at the same time. Granite outcroppings tower over the national park and farmlands below, connected only by road trip-worthy mountain roads. 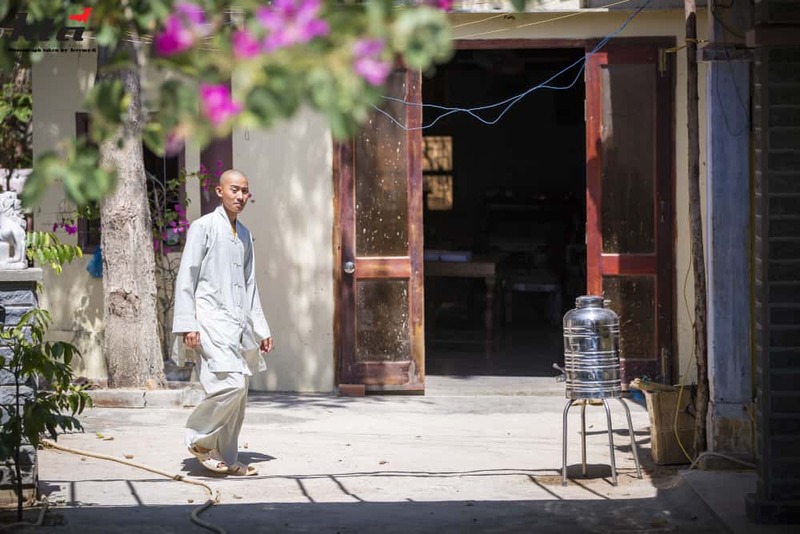 Up until very recently, the foreign community in Phan Rang was virtually non-existent. But the recent addition of a few new kitesurfing and surf centers has encouraged a few salty souls to settle down in the area- some seasonally, others permanently. While visiting Phan Rang, Vietnam, there are plenty of opportunities to pause and appreciate the deep-rooted local culture, from the unique “whale temples” scattered along the coastline to the vineyards producing their very own Phan Rang wine. Just bear in mind that everything in Phan Rang is fairly spread out (Phan Rang City is 20 km from the kitesurfing lagoon, for example). While this does offer plenty of room for exploration and adventure, you’ll want to be prepared for the fact that not everything is within arm’s reach. Okay, that’s the housework done- grab yourself a cold beer and settle in, because this post is gonna be a long one (full of good stuff though, promise!). Kitesurfing in Phan Rang has all but exploded in popularity over the past couple of years, with the arrival of the region’s first ever kitesurfing schools marking the newfound interest. Phan Rang’s kitesurfing conditions are nothing short of epic. 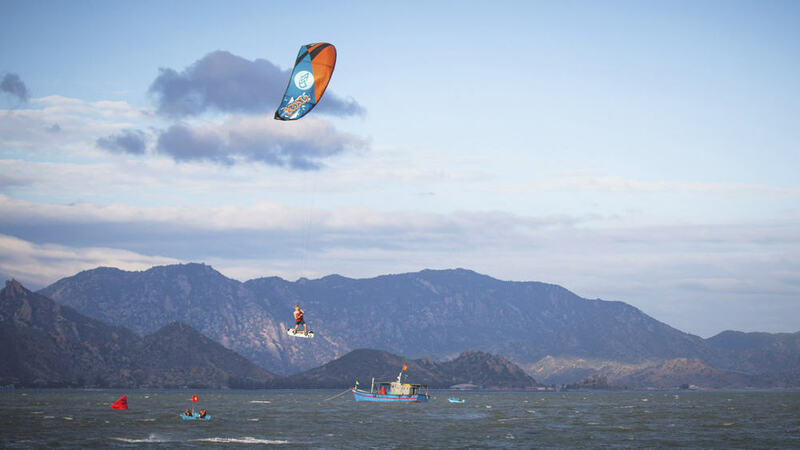 So epic, in fact, that the region played host to a massive freestyle and racing competition from the Kiteboard Tour Asia back in 2016- an event which majorly contributed to putting Phan Rang on the kitesurfing map. My Hoa Lagoon is the main spot where the kiting action happens, with a wind season running from November-April (peaking between December-March). During this time, you can expect a reliable 20-40 knots of wind on a near daily basis- yeeeeow! My Hoa Lagoon offers flat shallow water for about 700 meters, until you reach the outer reef- and the big, barrelling waves that break off of it. It’s also possible to kitesurf around the corner at Ninh Chu Bay, which offers different conditions, landscape, and even a the possibility to kite during the summer months- when My Hoa is usually windless. Phan Rang’s kitesurfing conditions are suitable for all levels of kitesurfers- yup, even you total beginners. There are 4 kitesurfing schools operating at the lagoon, each of which offer beginner courses and lessons that’ll take you from zero to hero- as they say! Psssst: if you want to know more about the conditions, spots, season, and schools, check out our complete guide to kitesurfing in Phan Rang! With over 50 km of jagged coastline surrounded by reef breaks, Phan Rang is home the longest stretch of surfable shoreline in all of Vietnam. You’ll find the region’s best waves around Nui Chua National Park, where there are tons of point breaks dotted along the shore. One of the best waves breaks in front of the seriously incredible (I mean seeeeriously lavish) Amanoi Resort. If you’re lucky enough to snag yourself a room in the resort, you’ll just need to pop outside to the river mouth to score some epic surf. On a big day, the wave is a huuuuge wall of water that barrels when the swell is really pumping. 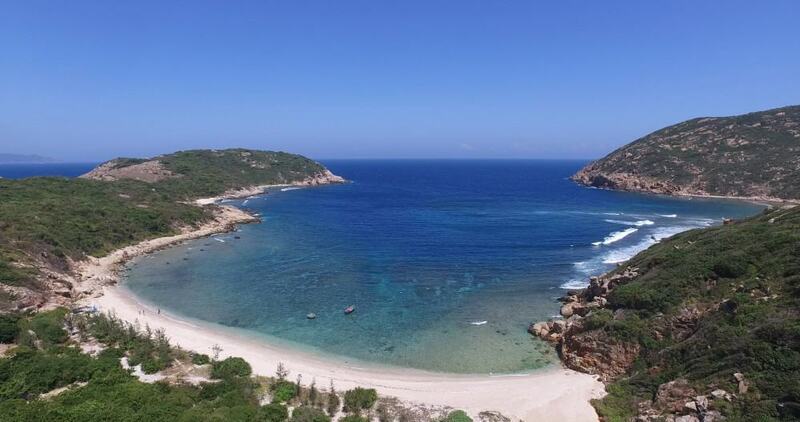 Other spots to note are Binh Tien Beach, located around 40 minutes up the coast in Cam Ranh Peninsula; and Vinh Huy. For further information, surfboard rentals, and advice on surfing in Phan Rang, you can’t do better than booking yourself a spot at Vietnam Surf Camping and squeezing the local experts for insider tips. If you’re keen to learn more about the surf in Phan Rang- as well as more than a dozen other spots around the country- head over to our complete guide to surfing in Vietnam. Now, if you follow Extreme Nomads, you’ll probably already know that we are OBSESSED with paddle boarding- especially when it comes to exploring new places. And it don’t get much better than paddling around Phan Rang, I tell ya. Thanks to the beautiful, clear waters (and super diverse conditions), there are plenty of places to take out a paddle board and get exploring. My Hoa Lagoon is an easy spot to start with. Early mornings and windless days are the best times to hit the water (provided the tide is being cooperative), since the interior of the lagoon will be nice and flat. You can rent boards from the local schools that line the lagoon. If you fancy something a bit more challenging, you can paddle out to the back of the lagoon where the reef break is and test your skills on the waves. Alternatively, Thai An is a quiet little spot nearby which offers pretty calm conditions and some mellow waves (this is also where the local turtle sanctuary is- which, even though we haven’t had the chance to visit yet- I’m told is well worth it. If you’ve been to it, let us know in a comment below!). A huge portion of the land surrounding Phan Rang belongs to Nui Chua National Park, which is chock-a-block with hiking trails. The National Park takes up a whopping total of nearly 30,000 hectares (23,000 of which are land based), with the highest peak, Co Tuy (sometimes also called Chua Anh Peak) measuring in at 1,039 meters. Now, some of these trails are way more challenging than others; it really depends on which part of the mountain range you enter at. As a rule of thumb, entering over at Ninh Chu Bay makes accessing the mountain range quite a bit easier, so it’s a good choice for beginner trekkers. One of the most epic hiking routes in Phan Rang takes you through the forest trails up to a mountain lake with insanely clear blue water, followed by a trek down to Thung Beach. Make sure you stop off halfway to snap a couple of pictures of the view- I’m talkin’ a craaazy panorama of Cam Ranh Peninsula, complete with jagged mountains and crystal clear water along the coastline below. 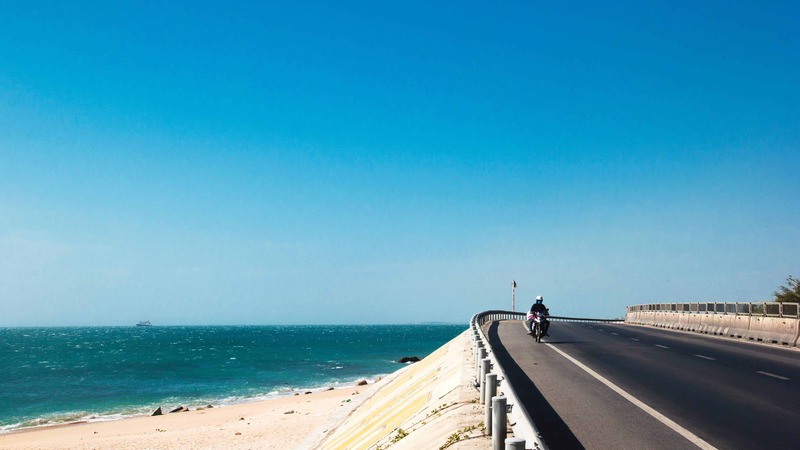 Whether you’re a seasoned biker or a total beginner, the winding coastal roads and challenging mountain trails in Phan Rang make it a dead dreamy spot for taking off on a two-wheeled adventure. There’s a solid mix of trails suitable for all levels of riders, from the easy-going scenic roads along the coast to snaking paths through the national park- and even some fast paced downhill trails hidden away in the mountains. 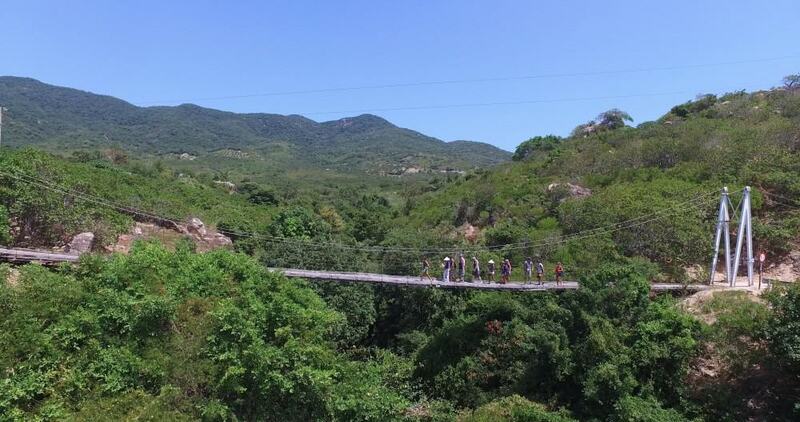 Nui Chua National Park, which is just a few kilometers outside of Phan Rang proper, is filled with all kinds of trails- some easy and relaxed, others with steep drops and challenging turns. 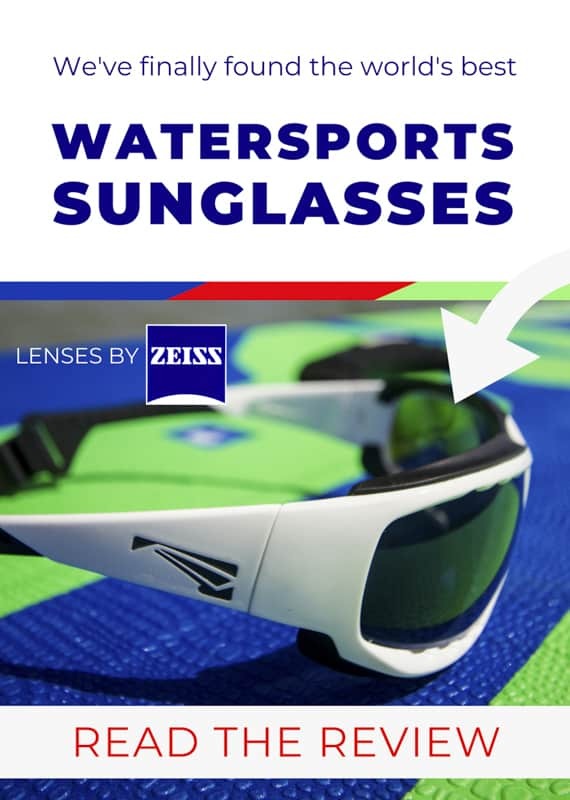 Mind out for those windy days though; strong gusts coming in off the water can make cycling along these trails extra challenging. You can easily rent a bicycle from one of the local rental shops in the city (plus some resorts and guest houses will also be able to provide bikes). 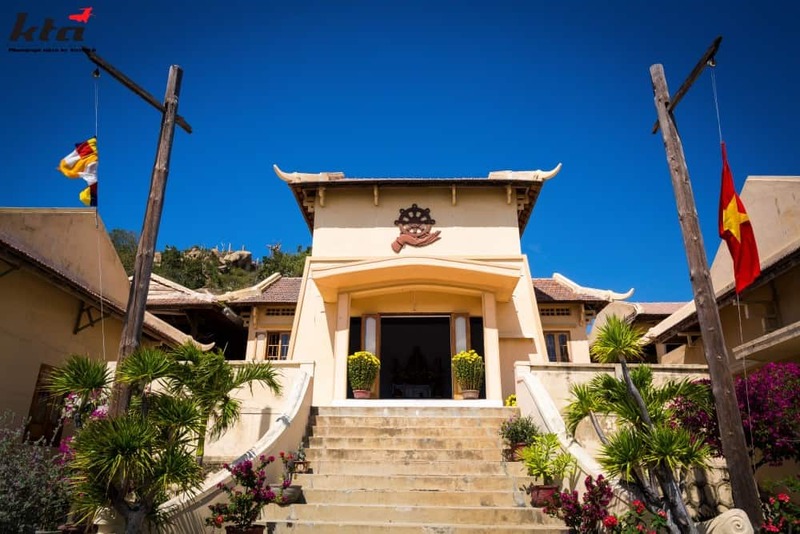 Although Phan Rang is still in its infancy as a tourist destination, there’s already a pretty decent selection of guest houses and resorts available for short term rent. 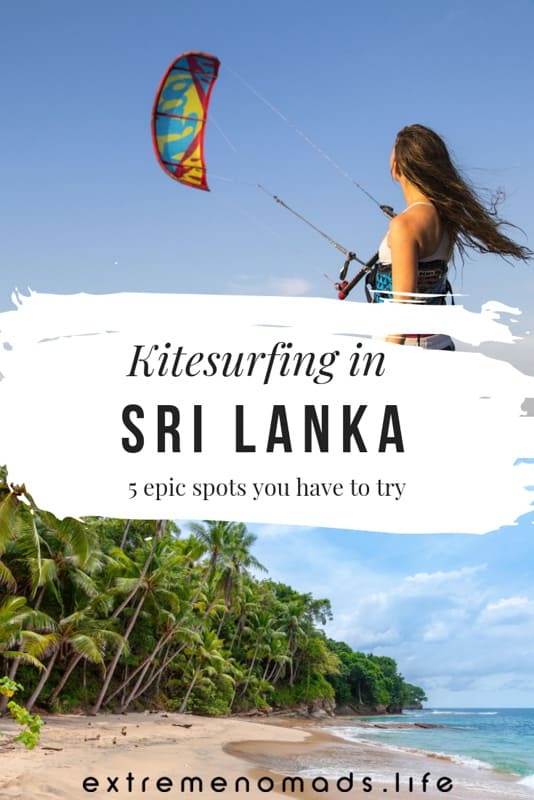 If you’re wondering which of the Phan Rang hotels will give you the best access to the kitesurfing beach, you can’t do better than staying right on the edge of the lagoon at one of the kite school’s dedicated accommodation setups. By the way, if you’re thinking about staying at one of these spots during the high season, we thoroughly recommend booking in advance since rooms are limited and tend to fill up seriously quickly! For the adventurous among ye, Vietnam Surf Camping offers “glamping” teepee tents on My Hoa Lagoon. Next door, both Phan Rang Kite Center and the neighbouring Phi’s Kite School offer a selection of affordable dorms and bungalows. Meanwhile the newest addition to Phan Rang’s collection of kite schools, Sorrento Beach Club, offers visitors the chance to stay in private Mediterranean style chalets overlooking the kitesurfing lagoon, with access to a pool in their lush, grassy gardens. Pssst: check out pictures of the gorgeous club and read up on all its details in our full review of Sorrento Beach Club! Now, it must be said that staying at the lagoon is typically the pricier option. If you’re keen to score a good deal, you’ll find plenty of budget-friendly guest houses in Phan Rang City. We recommend taking a look at the selection on Hotels Combined, which is a platform that we love to use because it aggregates all of the biggest hotel booking platforms to offer absolute the best price around. For nomads looking to put down their bags and ride the waves of life in Phan Rang a little longer, we highly recommend going on the hunt for a house to rent. Basic Vietnamese style houses around My Hoa village go for $130-220/month, but it’s likely they’ll be unfurnished and without wifi- so be ready to put a little love into the place! During our last visit to Phan Rang at the very beginning of the kitesurfing season, we got the chance to have a peak at some of our friends’ places during the process of them renovating, painting, and building their own furniture from locally sourced palettes. (I can appreciate that this miiight sound like the sort of thing that makes some of you want to gouge your eyes out with a pair of chopsticks, it actually can be a super cool experience- if, y’know, you’re into that sort of thing). Alternatively, Phan Rang City (20 km away from My Hoa) has way way more options. You can find a ready-to-go house or a room in a guest house to rent long term for as little as $180/month (furnished, with wifi). A great resource for finding local house rentals in Phan Rang, Vietnam, is the Phan Rang Immigrants Facebook group. When traveling from abroad, getting to Phan Rang involves flying into either Tan Son Nhat (Ho Chi Minh) International Airport or Cam Ranh (Nha Trang) International Airport. The latter is far more convenient in terms of its distance to Phan Rang, but international flight routes are pretty limited- so it might be that you need to fly to Ho Chi Minh and from there, avail of one of the following options. When traveling from Ho Chi Minh to Phan Rang, you can either take a connecting flight to Cam Ranh (which costs as little as $20 and takes around 1 hour) or the train from Saigon Railway Station to Thap Cham. The train takes around 8 hours, is very affordable, and offers some of the best-ever views of the passing scenery. For train tickets, we love booking with 12go.asia since they have a super user-friendly interface and very responsive customer service (plus it eliminates the utter confusion of trying to buy a ticket last minute at the train station). Check out the latest train schedule and ticket prices now. As for getting from the nearby Cam Ranh airport to Phan Rang, you can take a metered taxi or privately organised vehicle for around $30 (though you can expect to double that if you take a car all the way from Nha Trang City). The trip will take less than an hour. If you’re the sorta person who likes to have all their ducks in a row before you start your trip, you can book a private car from Cam Ranh to Phan Rang ahead of time to save you the stress of trying to find one when you get there. From the train station at Thap Cham to Phan Rang, a metered taxi is the best option and will cost around $7. By and large, the best time to visit Phan Rang, Vietnam, is between November-April. This is when the northeast monsoon blows down from across the South China Sea, bringing with it blue skies, warm weather, and fresh breeze (with virtually no rain). April and May tend to be the hottest months, with soaring temperatures making it- err… shall we say… less than ideal for outdoor activities. October/November tend to be the wettest months in Phan Rang, with very little rain falling throughout the summer months (when a lot of other Asian destinations are hit by the mega wet typhoon season). 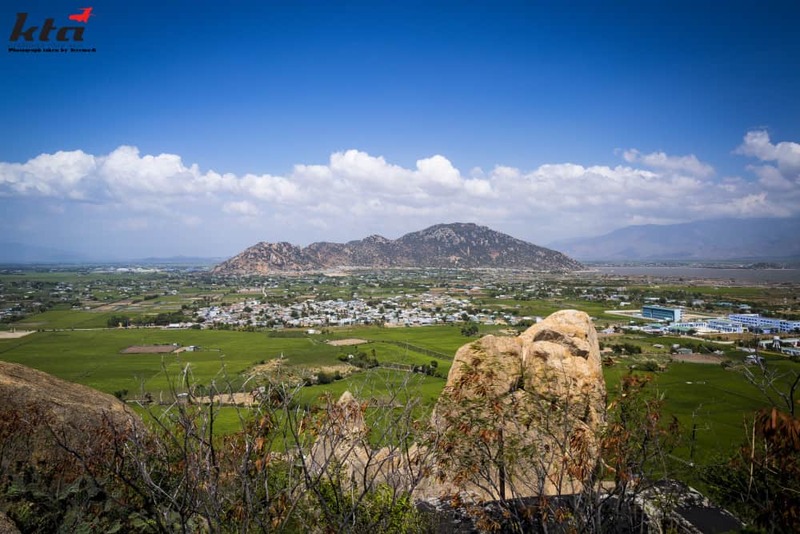 But by virtue of its topography, Phan Rang is actually one of the driest regions in all of Vietnam- so even the rainy season isn’t that intense, and visiting Phan Rang at that time of year could work out perfectly fine, weather-wise. Or, y’know… you could end up wading through 3 feet of typhoon-induced floor soup comprised of mud and goat poop while the guy in the sky pours bucket loads of water on yer head. Hard to say. If you’re staying in Phan Rang City, you’ll have a fairly decent selection of local restaurants serving up all kinds of food- mainly Vietnamese, of course. Local food is amazingly cheap, and is invariably fresh and flavourful (think tons of fresh herbs, veggies, and noodle soups). Being a coastal city, seafood is extremely popular. There are a small handful of Western style restaurants, too, but you may have to head further afield for them, depending on where you’re staying. Head to Ninh Chu Bay, for example, and you’ll find Le Napoli, which is an awesome place to get your pizza/pasta fill. Meanwhile, the nearby Cuban Bar and Grill serves up a whole range of yummy Western and Asian eats. For those staying near the lagoon, you have to try out the kitchen at Sorrento Beach Club, where Aussie chef Rachel cooks up a gobsmacking amount of delicious food every single day (think everything from desserts and cakes to homemade pasta pesto, lasagna, salads, and of course the Vietnamese staples). Keen to do some cooking yourself? For those staying near My Hoa, the local wet market provides all the fresh fruits, veggies, eggs, fish, and meats you’ll need on a day-to-day basis. For anything more specific than that, you’ll probably need to take a trip to Phan Rang City itself. That’s where you’ll find the big Vinamart supermarket. Erm… nightlife… Not exactly a word that’s synonymous with Phan Rang. If you’re looking for a spot with a bangin’ social scene and regular parties, Phan Rang ain’t the spot for you (you’d be better of hitting Mui Ne, 3 hours south, instead). Apart from the odd social event or BBQ thrown by the local kite schools, nightlife in Phan Rang is pretty much limited to whatever you and your friends cobble together yourselves. But if you head into Phan Rang proper, you can always snag yourself a stool at one of the local karaoke bars and live out your fantasy of being Michael Buble or Slash… or whoever. When in Rome, and all that. You’ll quickly see that everything in Phan Rang, Vietnam, is quite spread out; so getting around can be a challenge unless you’ve got your own set of wheels. Renting a motorbike/scooter is the most popular way of getting around Phan Rang, and costs around $7/day with cheaper rates available for long term rentals. It’s also possible to buy a secondhand motorbike (110cc) for around $250 (check out the Phan Rang Buy and Sell Facebook group for leads). If you prefer to go motorless, you can also get around Phan Rang by bicycle (refer to our cycling section above for rental info). 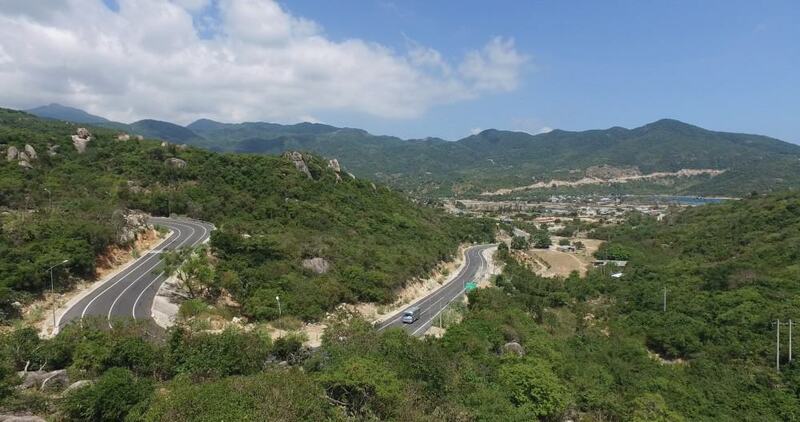 When it comes to safety on the bicycle in Phan Rang, you’re best off avoiding Highway 1A and sticking to the beach roads. Not only are they safer for bikes, but the view itself is honestly worth the entire trip. The internet in Phan Rang is generally really good, with plenty of places already hooked up on optic cables with high speeds (anywhere from 10 Mb/s to 30 Mb/s is standard). However, due to occasional breaks on sections of the AAG Trans-Pacific underwater cable system, which connects 8 Southeast Asian countries, the internet speed in Phan Rang can be temporarily affected. If you rely on the internet to do your work, you may want to invest in a 3/4G dongle and tether your mobile internet. When it comes to mobile internet in Phan Rang, you can pick up 4G in most places without encountering any black spots in reception. 3G/4G in Vietnam averages 5.4 Mb/s, which is lower than the Asia-Pacific average of 9.69 Mb/s. SIM cards are cheap and so are monthly data bundles (you can avail of unlimited local internet for $4 if you register for the right package). The main 4G providers in Vietnam are Mobifone, Viettel and Vinaphone. For further advice on which SIM card to buy for mobile internet in Phan Rang, see a full guide on Vietnam’s SIM cards options here. Despite the recent surge of interest from nomadic travelers, there are still no official coworking spaces in Phan Rang. Embracing the true meaning of upcycling, the guys at the Container Cafe serve up cheap and delicious glasses of rocket fuel Vietnamese coffee in a super cool setting. The wifi is good, the music is quiet and low-key, and thanks to their choice of location you’re away from any noisy traffic. This chilled out bar and restaurant is a favoured spot for a handful of nomads who like to come and pull out their laptop for a few hours and enjoy the relaxed vibes. They’ve also got a delish menu of local and international eats (and plenty of cold beers for when you clock out). Of the digital nomads who are already spending time in Phan Rang, many choose to work in the kite stations and their adjoining cafes. While the space is pretty comfortable and the atmosphere is good, it can be a little crowded (unless you go to Sorrento, where the chillout area is practically the size of a football pitch). If you’re the sort of person who’s down for all-night ragers and all the comforts of the Western world, Phan Rang isn’t the place that’s gonna tick all your boxes. But, if you’re down for exploring a quiet, untouristy, and authentic part of the Vietnamese countryside, then you gotta get your butts to Phan Rang, Vietnam. Surfers in search of Vietnam’s best swell, or kitesurfers looking for either flat water or waves will be in their element. Hopefully this guide has given you a solid idea of what you can expect from a visit to Phan Rang; but if you’ve got any unanswered questions, just head on over to our FREE Facebook group and pitch your question to a community of nomads with first-hand experience. Special thanks to Jeff Newell of Phan Rang Kitesurfing Holidays for contributing his local expertise for this article.